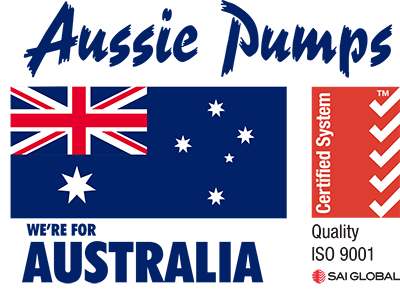 Australian Pump has set a new benchmark for quality and safety with the release of its new stainless steel industrial pressure washers. The Aussie 4,000 psi Super Scud Monsoon 400M-A is a powerful electric drive blaster that is a breakthrough in safety for the industries like transport, manufacturing and cleaning. Aussie’s new 4,000 psi 20 lpm Monsoon 400-A packs a real cleaning punch but as a Class A pressure washer. The Australian Safety Standards for the use of water jetting equipment (AS/NZS 4233.01) classifies pressure washers by their pump performance. Multiplying the machine’s pressure in bar by the flow gives an indication of the power of the unit in bar litres per minute. If it’s over 5,600 then it’s classed as a Class B machine and requires operators to be RTO trained and certified. Aussie’s new Monsoon 400-A is the falls just below that critical limit and therefore qualifies as a Class A machine. Under the standards there are fewer restrictions on both the operator and employer with regards to certification of the worker. “These new blasters offer the maximum pressure and flow allowed for a Class A machine, maximising cleaning efficiency while keeping the operator safe,” said Mal Patel, Aussie’s Product Manager. The new three phase industrial blaster features the new ‘sharp free’ ergonomic stainless steel frame. The frame is fitted with four big ‘off-road’ style steel wheels with flat free tyres. The company has moved to stainless steel to eliminate corrosion. At the same time, its appearance and aesthetics are ground breaking. “The new Super Scud looks as good as it works, and works as good as it looks”, said Patel. “We’ve developed the product with features that ensure these Aussie built machines are world class”, he said. 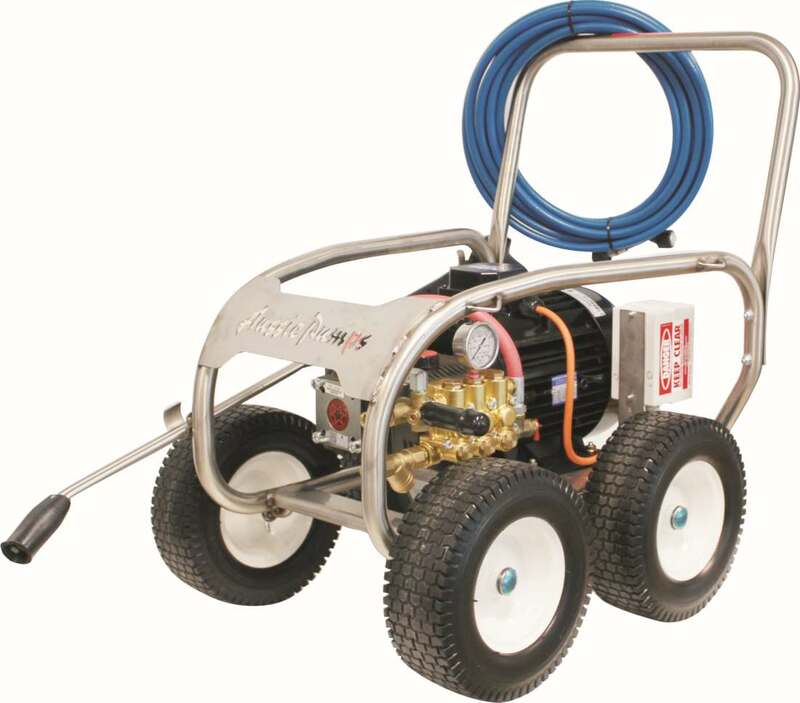 With a 11kW three phase 4 pole electric drive motor, this heavy duty pressure cleaner delivers 20 lpm flow. This makes it ideal for a range of industrial applications requiring fast, continuous cleaning including flushing out floors and machinery wash-down. The Super Scud Monsoon 400-A uses the TTL series ‘Big Berty’ Bertolini triplex pump with solid ceramic pistons. This pump incorporates a big ribbed crankcase that ensures it stays cool even in continuous run applications. The valve caps are fitted with a new Bertolini sealing system designed for higher pressure and longer working hours. The power is provided by a heavy duty, IP55 rated, four pole TEFC electric motor. Like all Aussie blasters, the Super Scud Monsoon 300 features an ASP (Aussie Safety Protection) kit. The kit includes a thermal dump valve to protect the machine from excessive bypass. An industrial on/off thermal protection switch prevents overload of the motor and prevents pressure spikes. High quality accessories complete the package. A heavy duty gun/lance combination provides the operator with complete control of the machine with a trigger lock that improves safety and prevents accidental activation.